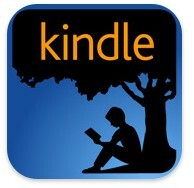 The Kindle app can do comics? Yes, the Kindle app can do comics! If you already have or use this app, you might be all set for your comic reading. This app is free, has multiple uses beyond reading comics, and has a clean and minimal interface. You can zoom in on individual panels or swipe between whole pages and the app is optimized for comics in PDF format. There are some downsides – other comic formats may not offer full functionality (like virtual panels, which essentially allow you to read a comic panel by panel), and some formats aren’t supported at all. While it may not be the ultimate comic book reading experience, the Kindle app is convenient and works great if your comics are PDFs. The free price and variety of uses make this an app worth trying. 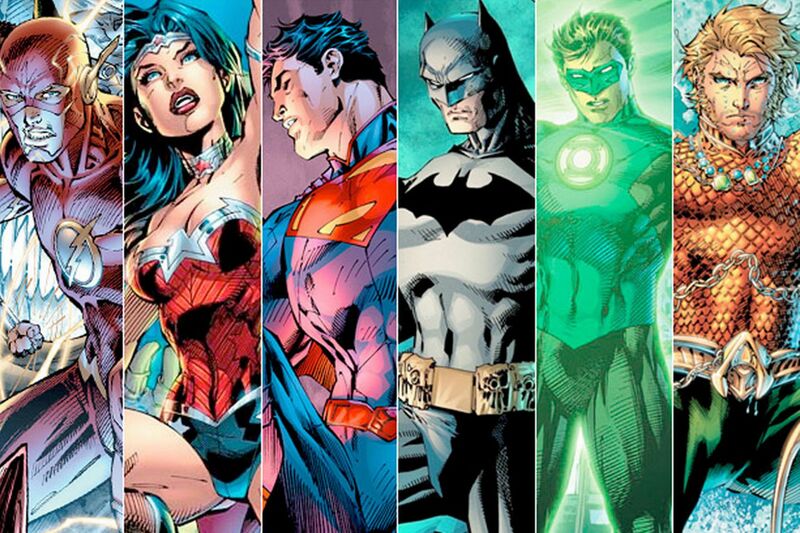 Comic Zeal is considered one of the best comic readers out there, mostly because of it’s plethora of features. With a newly updated interface that matches iOS 7, this app is easy to use and has supreme organizational systems. Comic Zeal automatically organizes your comics for you, but allows manual organization through tags and other features like keeping track of what you’ve read before. After you finish an issue, this app will go straight to the next one for you, and has tons of neat settings for how you read your comics. There really aren’t many downsides to Comic Zeal, but importing comics does take a long time, and will tie up your iOS device. It’s $4.99, the priciest app in this article, but may be well worth the price. Comic Viewer is a solid app that provides a great comic reading experience. 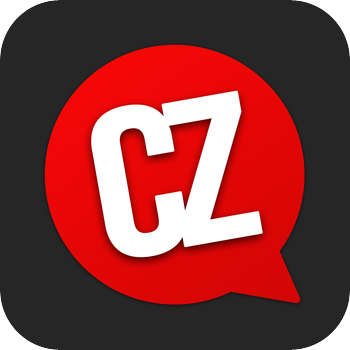 Where it falls short in comparison to Comic Zeal is with organizing – Comic Zeal let’s you manually organize comics, but doesn’t really provide much else. If you don’t have many comics or want to organize them yourself, however, there isn’t much else to complain about. 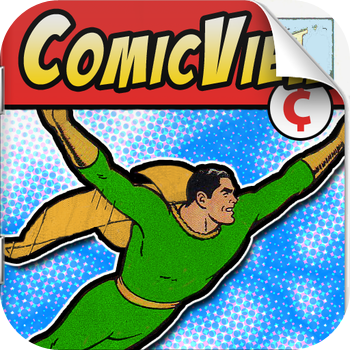 Comic Viewer is $3.99, a dollar cheaper than Comic Zeal. It’s got a lot of useful features like bookmarking and a flawless fit to screen option. Is this the comic reader for you? Comic Flow, a free comic reader, may not have as many features as the above two apps but it does the job and it does it well. This app is open source, which means the source code is freely available for others to edit and use, something unique among our list so far. Organizationally is where this app falls short, not really offering many options. Where it excels is the variety of options you have for importing comics – you can even import them over Wi-Fi. 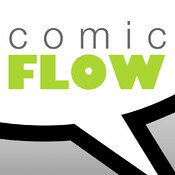 For the non-existent price, Comic Flow is a great app with full functionality and a lot of potential. If you’re not looking to pay, this is definitely an app you should at least install and try out. Whether you want to spend money, or just use a free app, there are a lot of options out there for comic readers. We recommend you check out the above four, but if you don’t find what you want – keep searching!